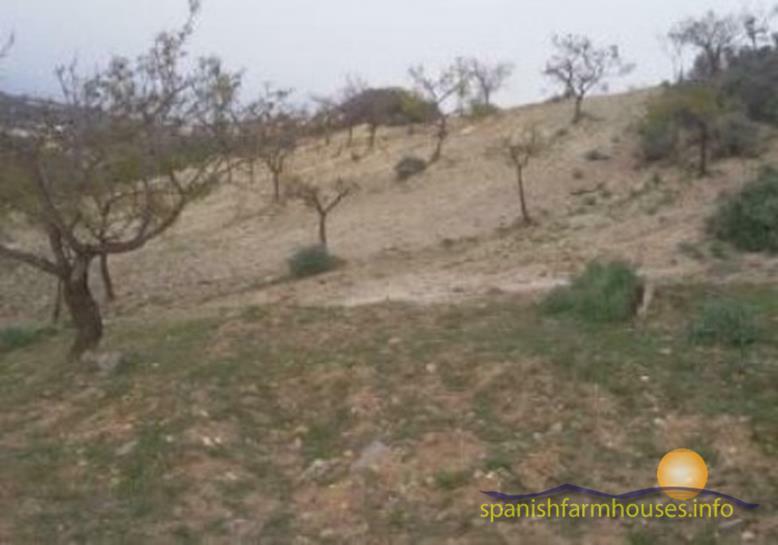 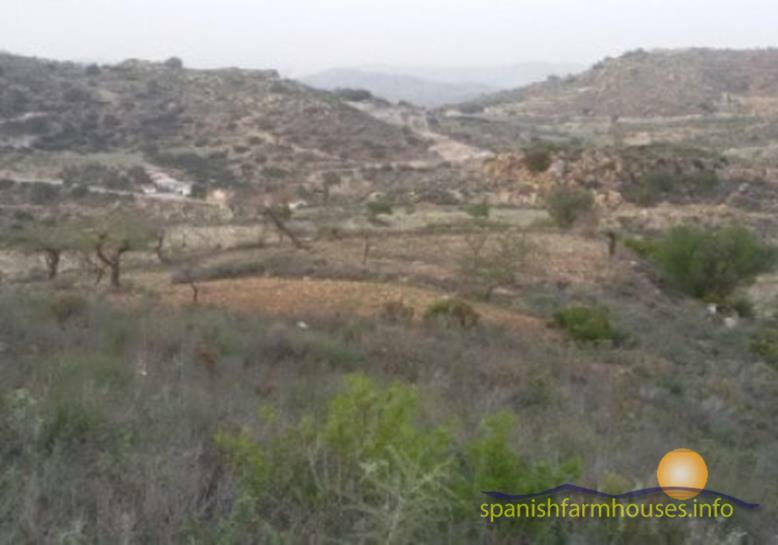 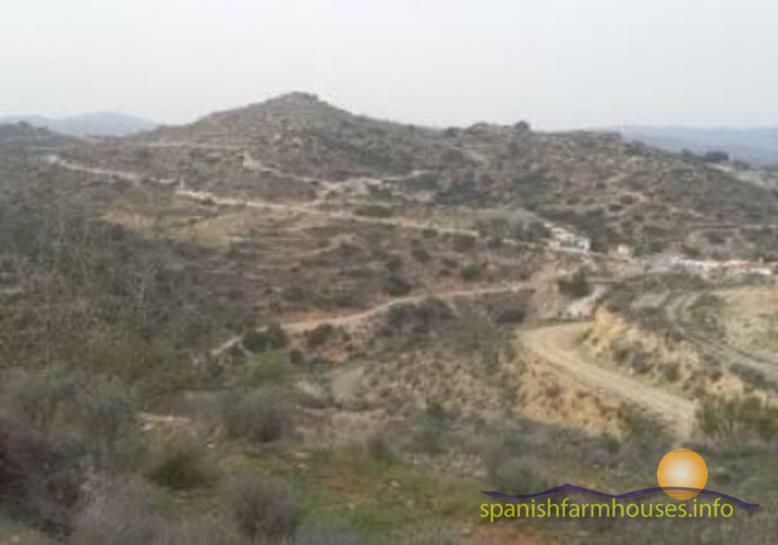 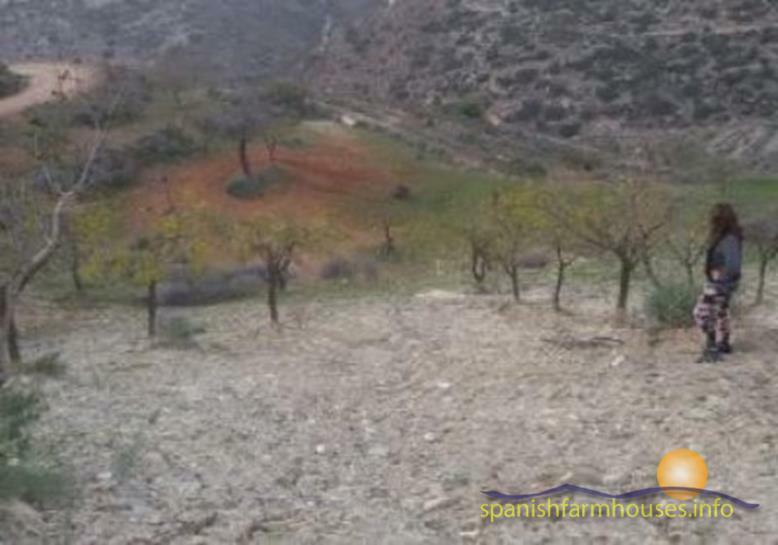 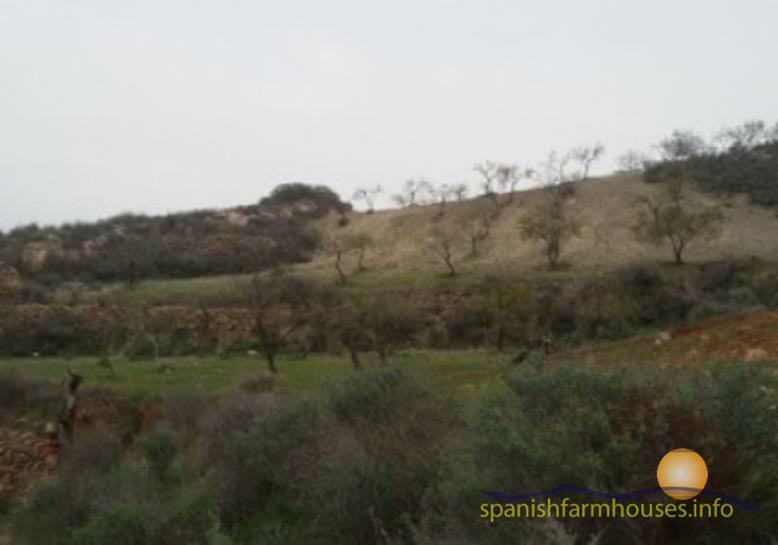 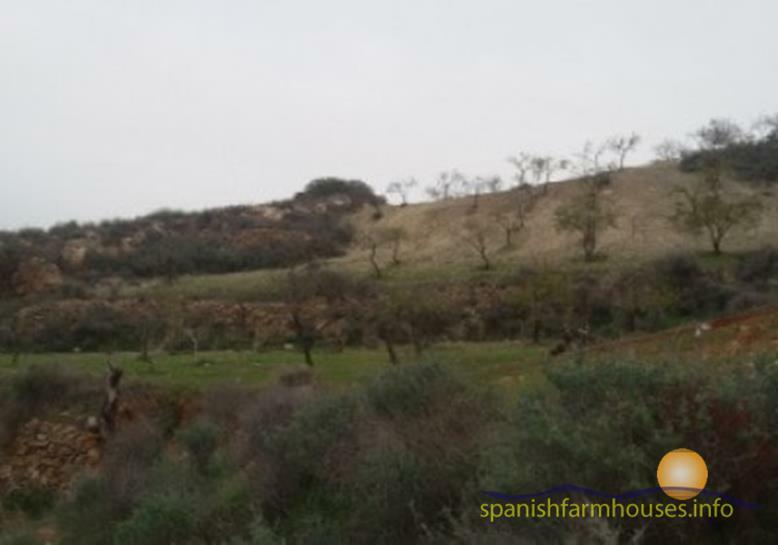 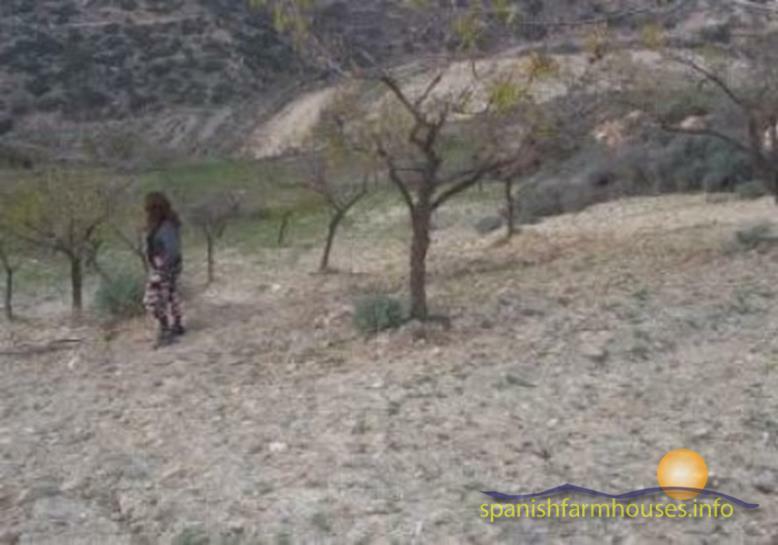 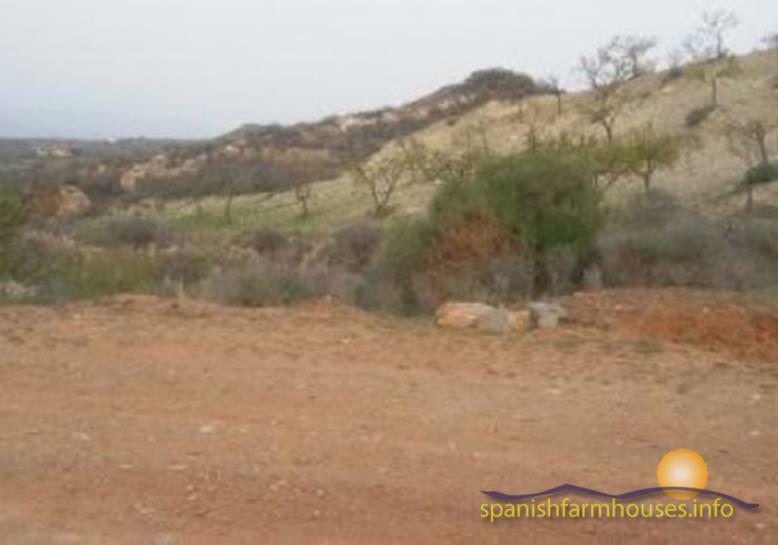 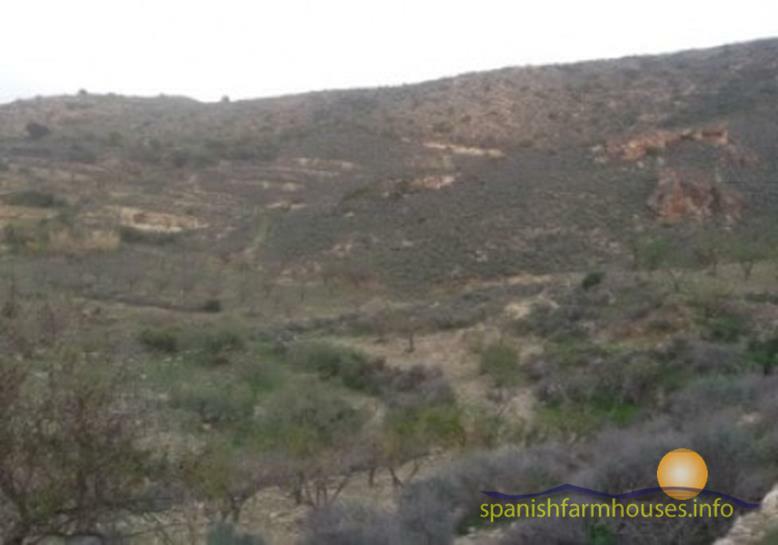 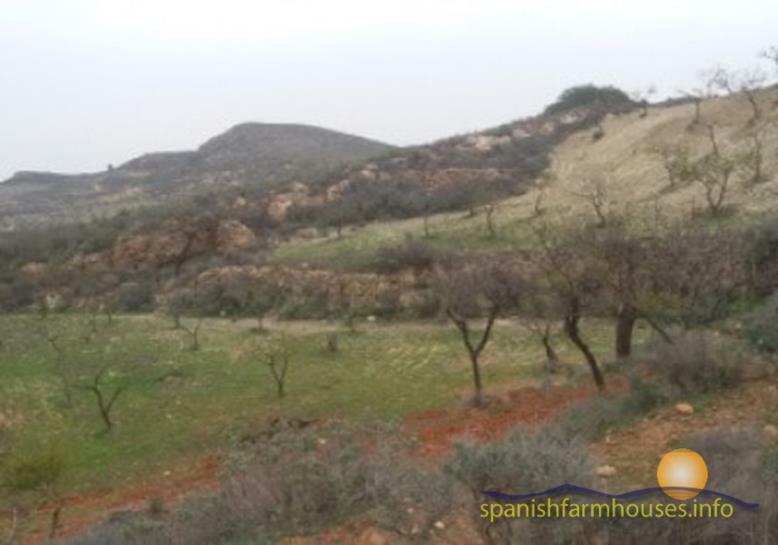 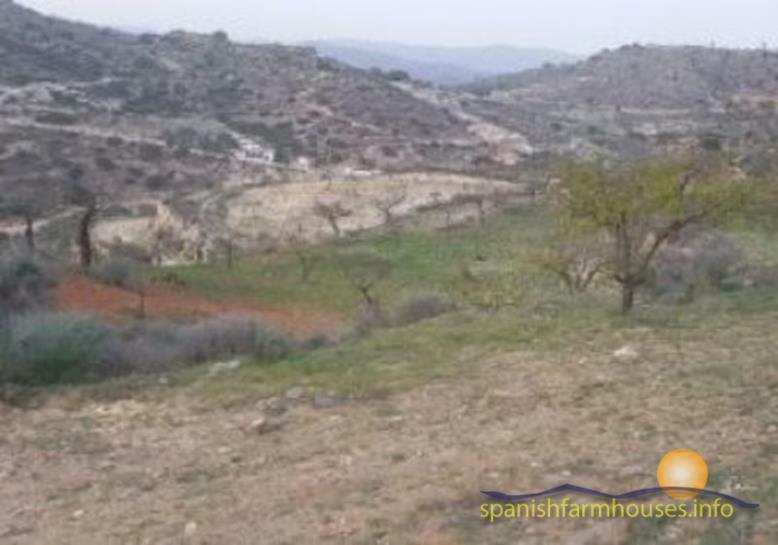 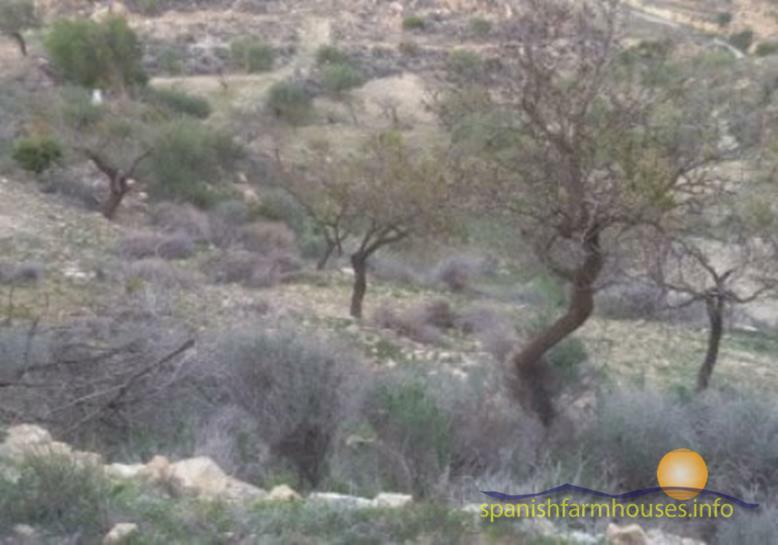 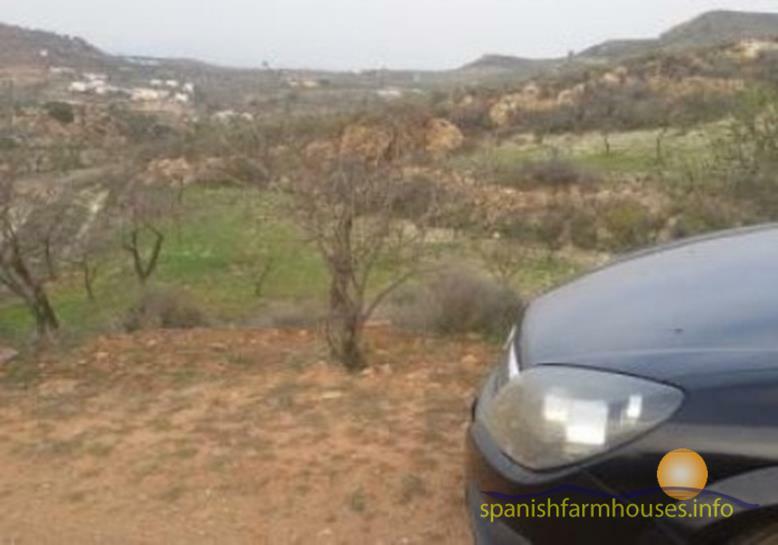 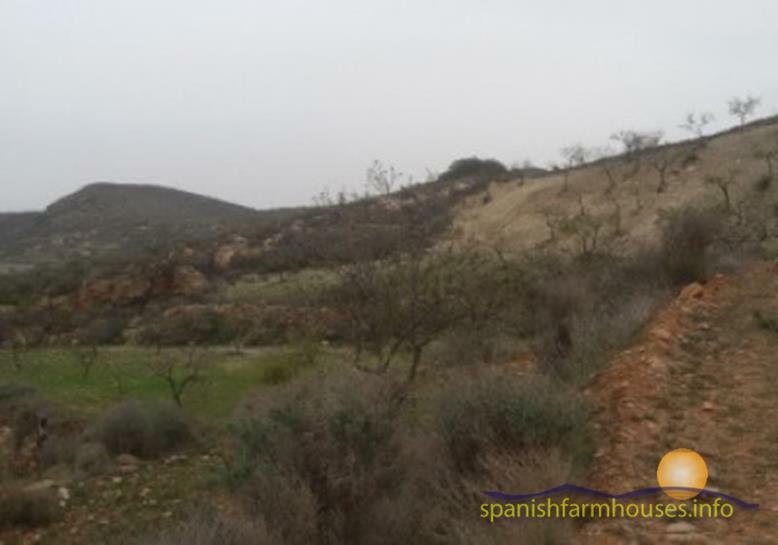 Attractive plot of rustic land for sale in the area of Bedar, Almería, near the hamlet of Campico. 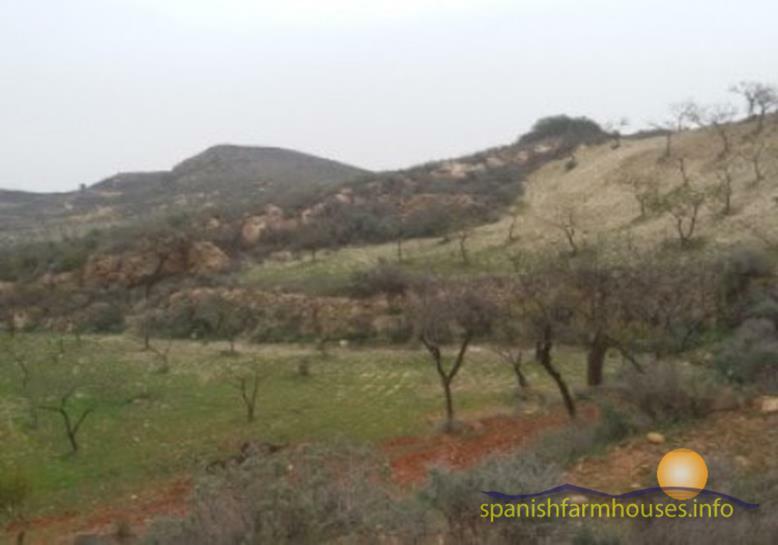 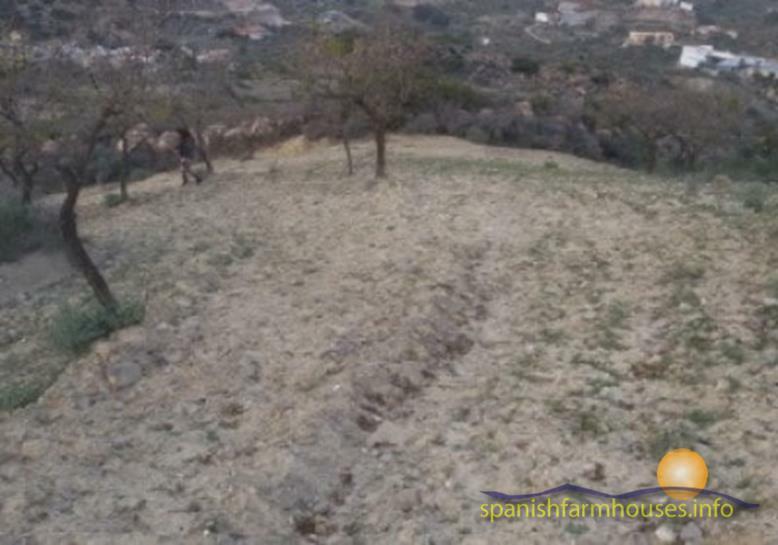 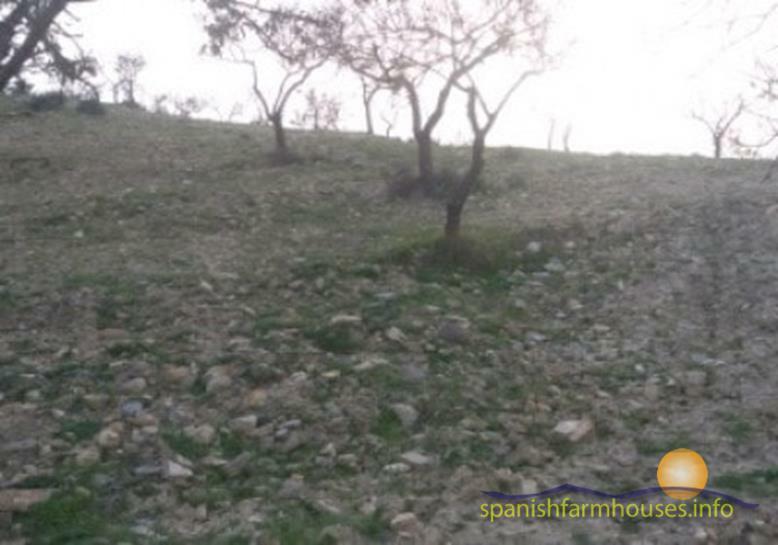 The plot is a mixture of rough land forming a small hillock (2600,m2) but the greater part (8900m2) is planted with 145 almond trees, 4 fig trees and 3 olives and is well maintained. 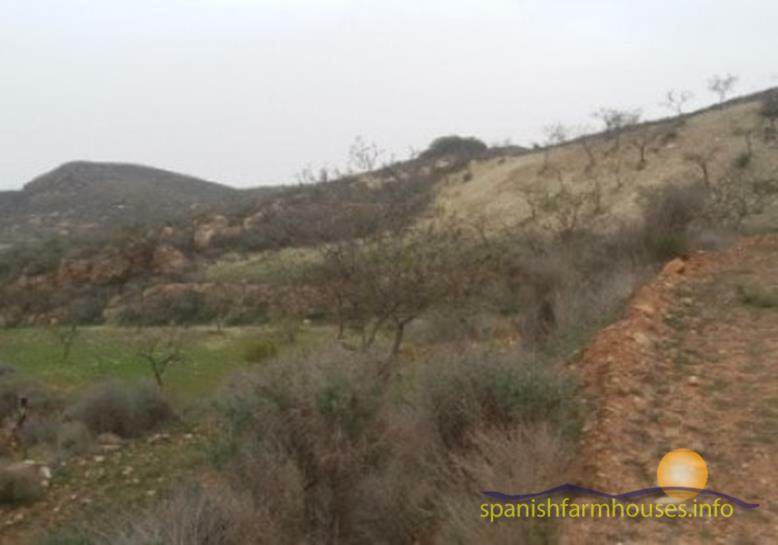 It does not have facilities of water or electricity but it has good access from a dirt road and the road is an official road. 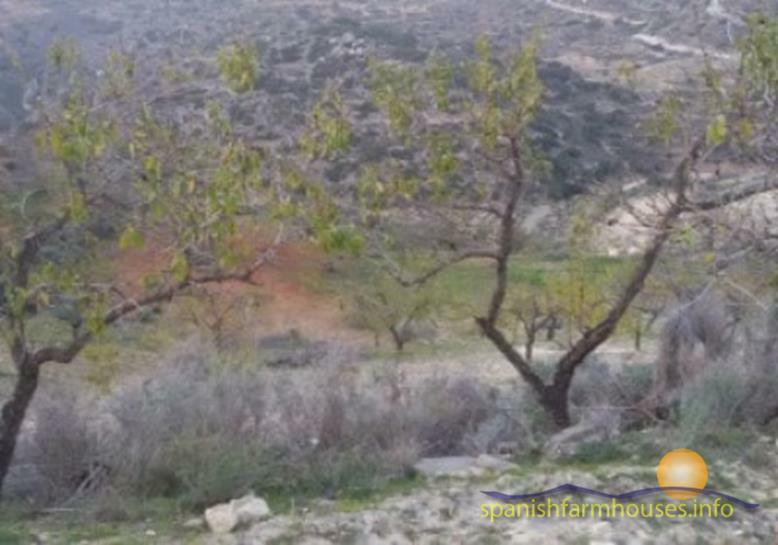 Nearby there is a natural spring.